Chatmeter’s software is the franchise solution for maintaining brand consistency at every location. 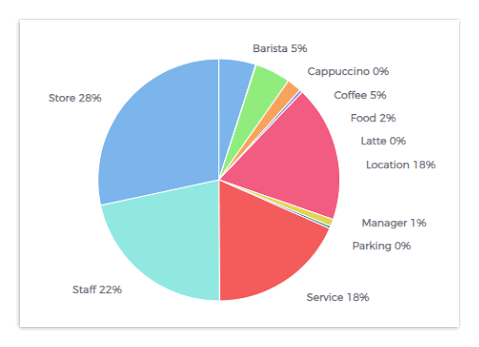 From listing management to review monitoring, Chatmeter’s software provides chains & franchisees with the tools needed to keep their local reputation inline with corporate values. Analyze the performance of your brand at the national, regional, or store location level. Create segmented reports based on any grouping. Real-time reporting and analytics give you actionable data at your fingertips. Store comparison charts give a side by side look at your top performers. Benchmark your brand against local or regional competitors and see how their local SEO efforts compare to yours. Track and measure your progress against the local competition in order to make location-based improvements. 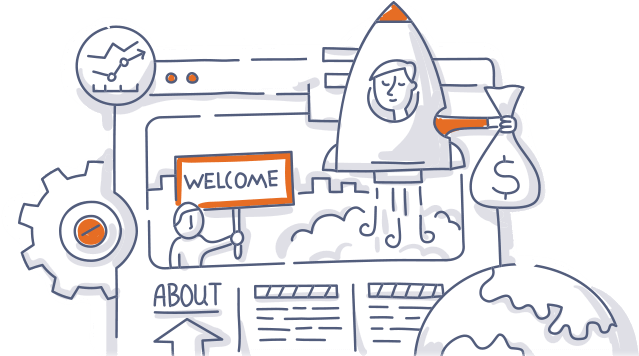 User permission settings make it easier than ever to collaborate with store managers, regional directors, legal, and anyone else. 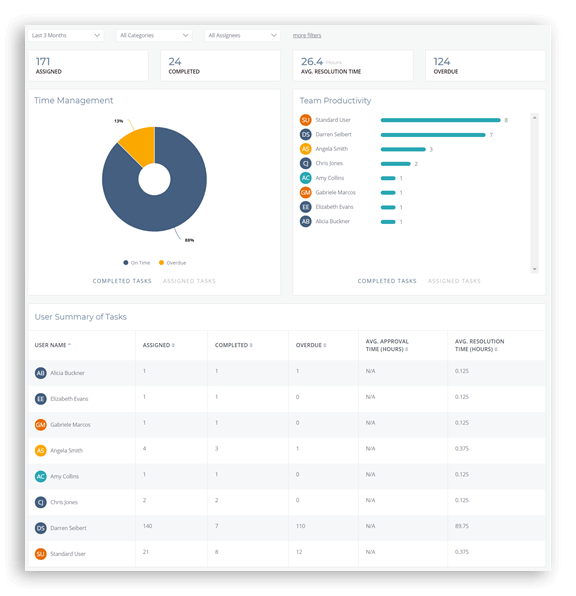 Tools like Chatmeter’s Workflow gives you the power to monitor, escalate, and coordinate tasks between your entire team. Even set custom alerts based on individual needs and preferences. 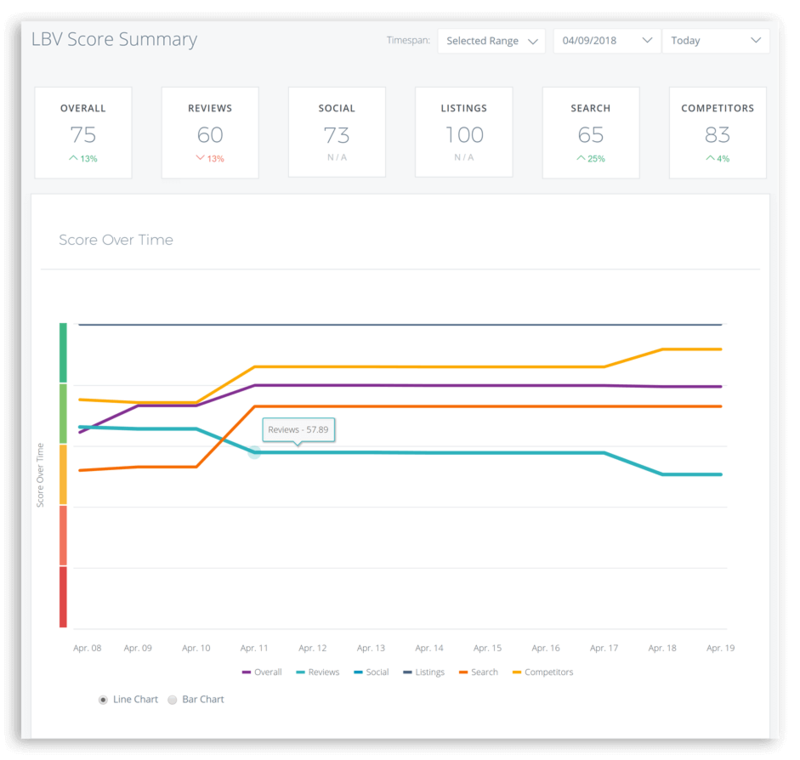 Our advanced sentiment analysis tool, Pulse, breaks down the sentiment of each and every review. Get the inside the minds of your customers and learn their true feelings about your store locations. 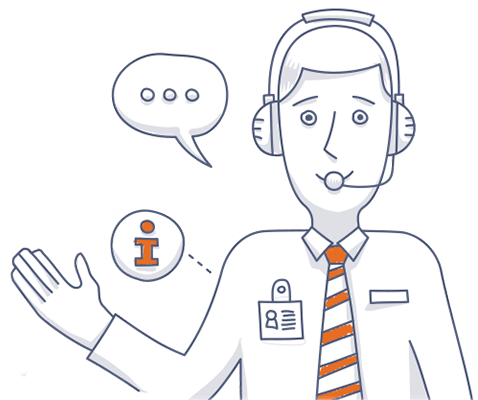 Find out where your stores need improvements and take action to resolve any issues quickly. Chatmeter allows you to rapidly build multiple location pages for your franchises. Our locator tool automatically sends customers to the right webpage for the closest store location. Review management for franchises doesn’t need to be hard. 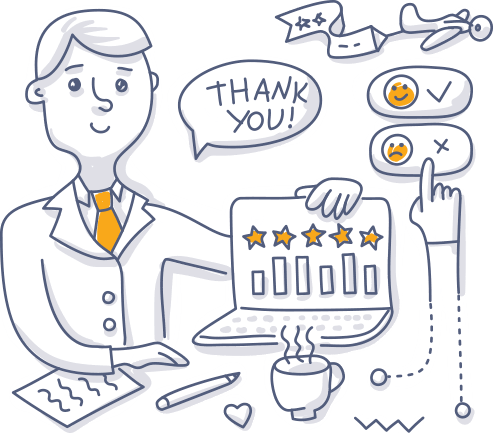 With Chatmeter, easily monitor, coordinate, escalate and respond to all reviews from one easy dashboard. 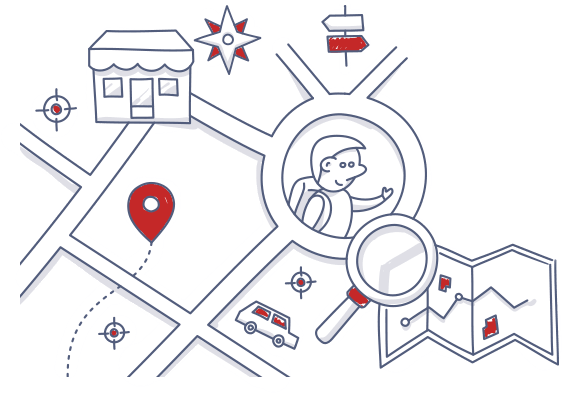 Chatmeter’s local SEO tracking software monitors and guides your local “near me” strategy, helping your brand to outrank the competition no matter where your customers are searching.